Celebrate Portobello’s 20th Anniversary with a Three-Course $20 Meal! It’s hard to believe that Portobello’s Grill has been serving amazing Italian food in Greater Baton Rouge for 20 years! It seems like just yesterday that we opened up our first location on Lee St., but now, 20 years later we have three locations in Bocage, on O’Neal and in Plaquemine. 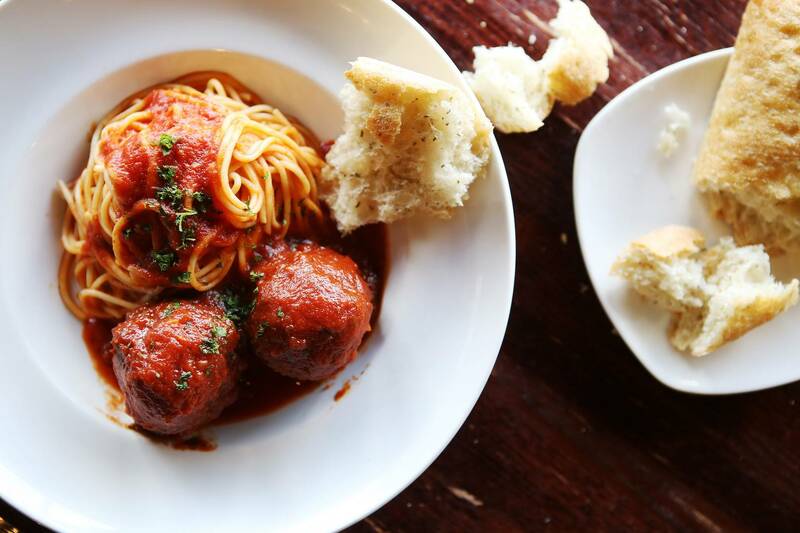 With this amazing, 20 year anniversary celebration menu, what better reason to have a family night out, or a date night, at your favorite Baton Rouge Italian restaurant, Portobello’s Grill? We hope to see you soon!